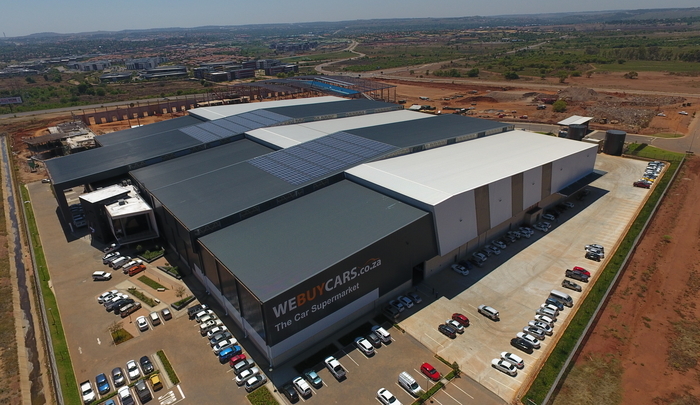 B&T Steel recently completed the fabrication and erection of a 23 500 square warehouse for We buy cars. The fabrication and erection of a 23 500 square warehouse for We buy cars. The new facility had a clear height of 16 meters to the underside of the truss of the eaves and had a combined structural steel mass of 550 Tons. Site hand over took place in June.